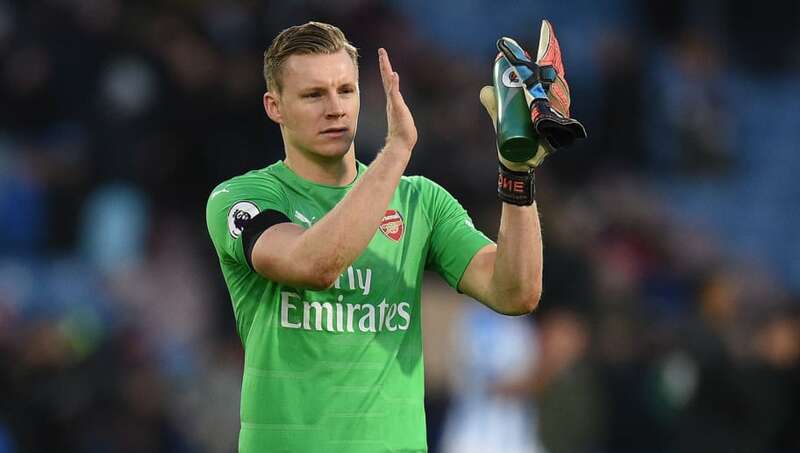 ​Arsenal goalkeeper Bernd Leno has insisted the Gunners' defence must improve drastically if they want to secure Champions League football next season. ​​First-half goals from ​Alexandre Lacazette and ​Alex Iwobi put Unai Emery's side in a commanding position against ​the Terriers, but an own goal from Sead Kolasanic just minutes from time ensured the wait for a clean sheet away from home continues. "This season, we don't have a clean sheet away?" Leno questioned following the game (via ​Football.London). "We have to work on this because the defence for me is the most [important] thing to enable us to get back into the top four." The German went on say his side have conceded too many easy goals, which could be down to a lack of concentration in the final stages of games, with the ​Gunners having conceded three times in injury time this season. "I think this season we have conceded goals too easily," Leno added. "Sometimes it happens at the end of games - ​Cardiff at the end, ​Newcastle at the end and today at the end. "It always seems to happen when we are two goals in front, so maybe we are losing a little bit of concentration because we feel too comfortable when the games are coming to the end." Emery's side now have a two-week break from the ​Premier League as they take on BATE Borisov in the Europa League, but return to domestic action on February 24 when they host ​Southampton.